Each month Grand Master Shipp creates the curriculum the students will learn. Students will be able to know in advance what they will be learning in class each day. 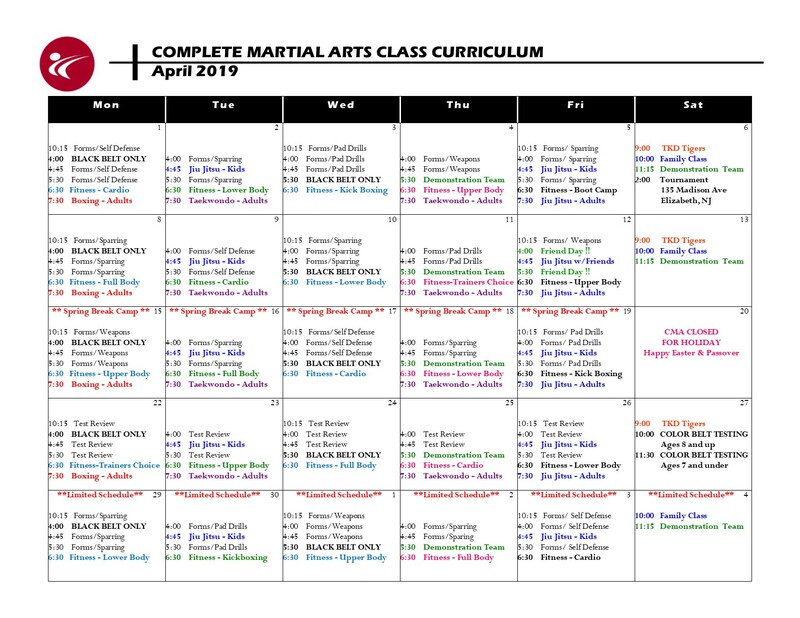 Please refer to the Class Schedule for the age ranges for each class.